"Tokyo Girls’ Update", a website that brings Japanese pop culture to the world launches its TV program! We’ll deliver not only the latest information about Japanese artists, but also the hottest cultural trends. The program will carry out many different projects, based on website users’ surveys and requests. 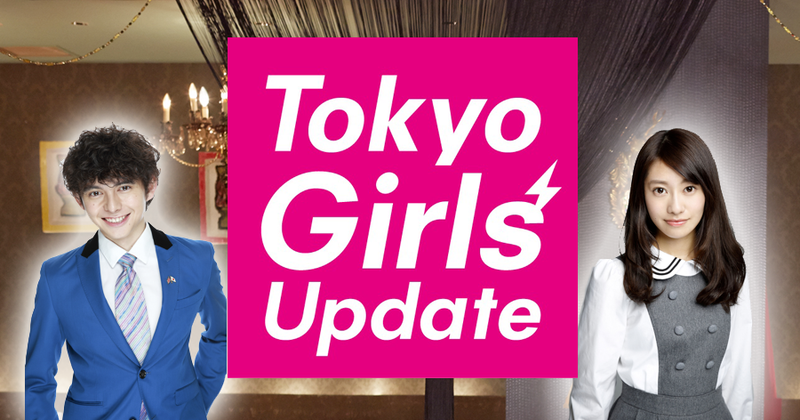 Tune in Tokyo Girls’ Update for all the latest information for mastering Japanese pop culture! VOD for this program is not available on our website. You can find them at here in stead.